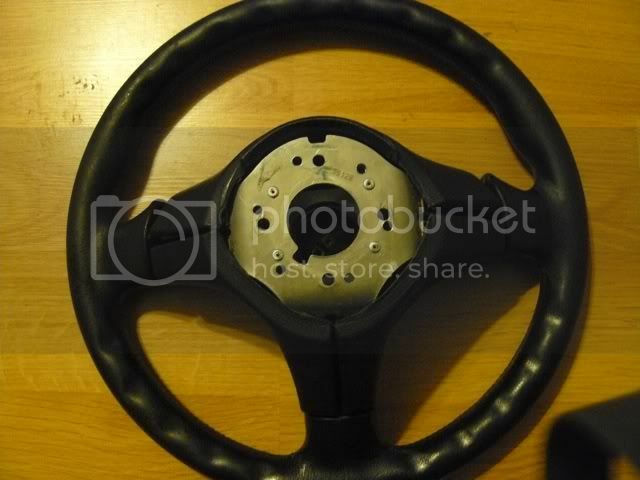 hey guys just picked up this steering wheel i believe its from a dc2 itr. 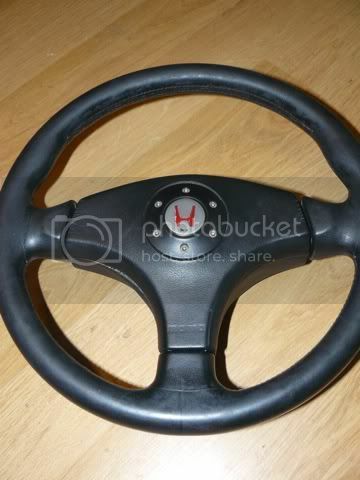 How would i go about installing this in my 92 prelude, what do i need? kinda new to this and any help will be appreciated as well as opinions on the wheel. thanks.